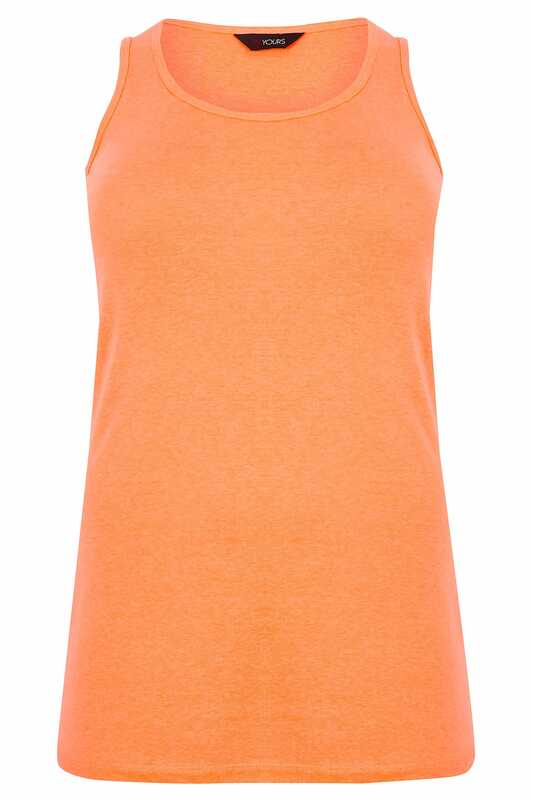 Add a pop of colour to your daytime look with this neon orange vest top. 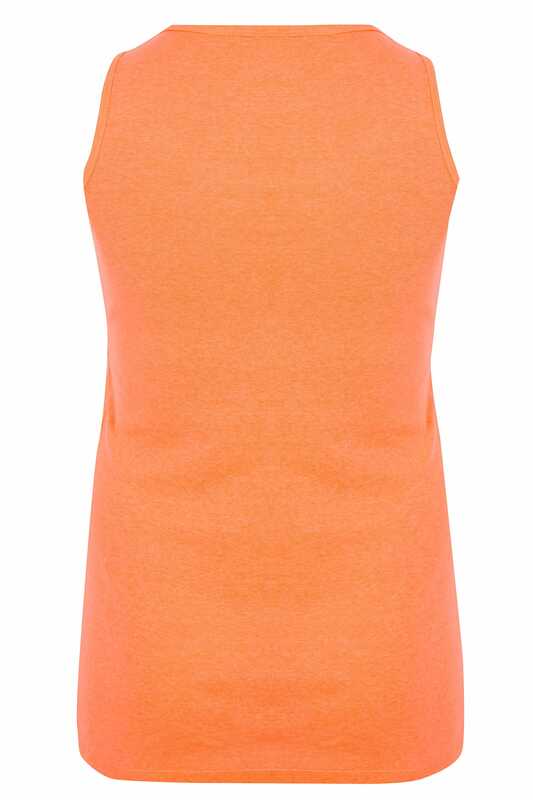 Made from a comfortable stretch jersey fabric, its simple and stylish design features a scooping neckline. Team with denim and canvas trainers for a cool and casual look.